So, the new year started bittersweet for us. The bitter part was on January 3rd Kenny & Chelsea told us that one of their little foster loves would be leaving them on January 21st. They had this little one from a few days old and fought hard the past couple of years because it was just like their very own. I'm not at liberty to say their foster loves names or which one they lost because there are so many rules with fostering. But, it has been a long road with many happy times and some painful ones as well. 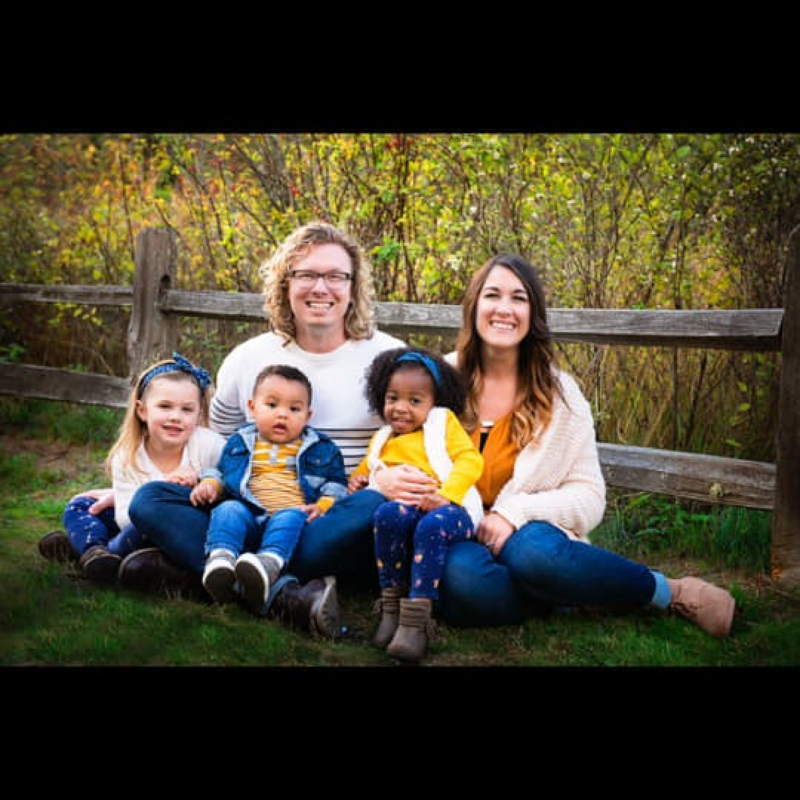 Do you know someone who does foster care? Or, maybe you are fostering a child right now. We'd love to hear about your journey of love, so please hit reply and share it with us. As Christians, we trust God through the good times and the bad and losing one of their precious loves was definitely a difficult time. But, I have to say, John and I are so very proud of Kenny and Chelsea. The way they trusted God through it all and made the transition so comforting for the little one. It was amazing, to say the least. Are their hearts broken? Yes. But, God is good and He will continue to see them through and comfort them. 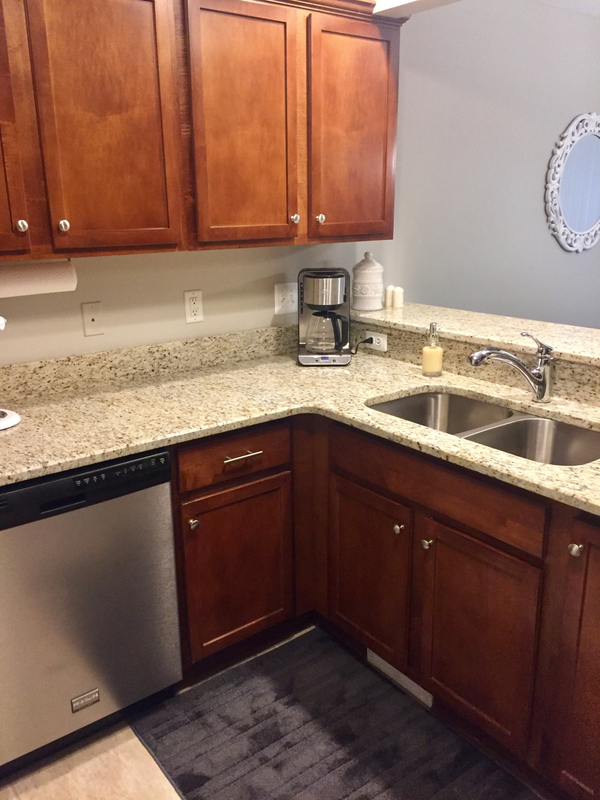 For the sweet part of this month, we did some upgrades to our main floor by adding granite countertops to the kitchen and half bathroom. And they turned out so pretty! 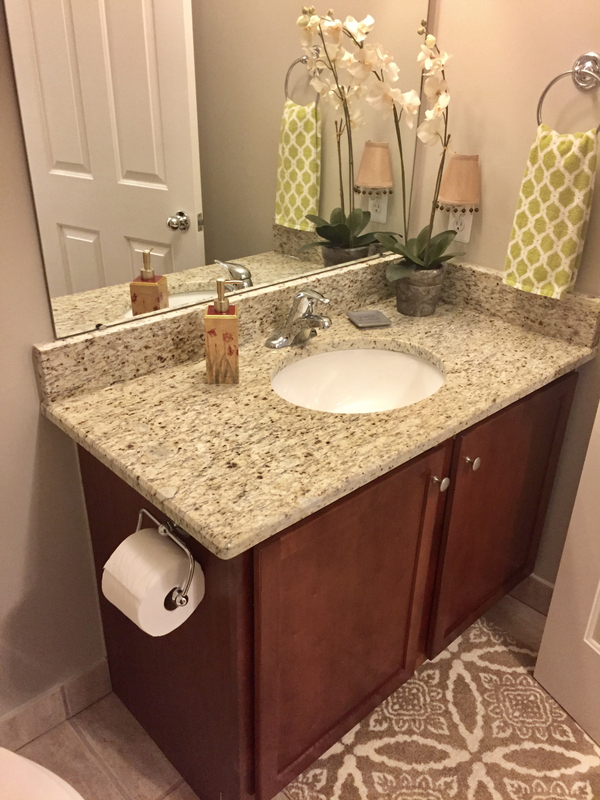 Although the before pictures of these two rooms where actually our after pictures when we move back into this house, it's an interesting story, the granite countertops make a stunning difference! So, what do you think? 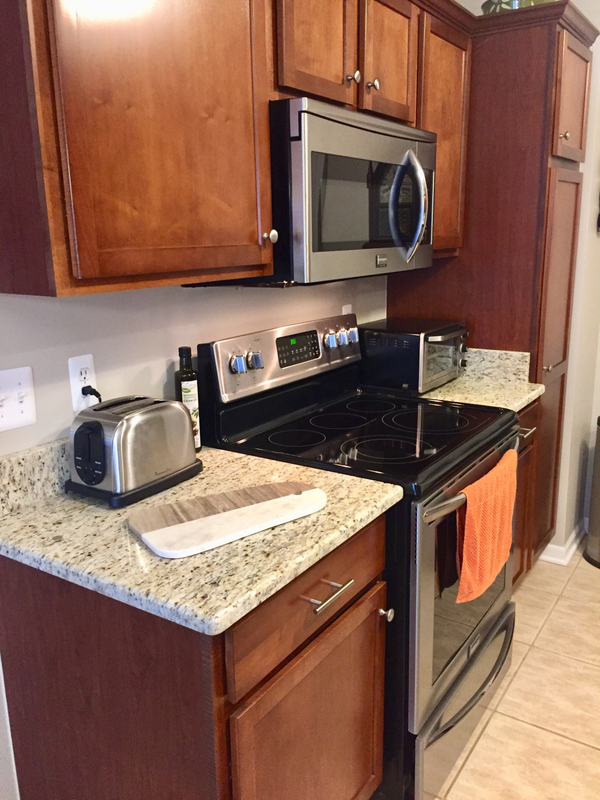 Do you like our new countertops? Leah said on One Pot Sweet Italian Sausage Pasta: Looks yummy! It’s an adaptation to an old recipe I used to make. I’ll have to also make 2 pots – one gluten-free pasta and one regular, but still easy enough! Thanks! Conrad said on Walnut Apple Bread: Just made this apple walnut bread and it’s great will add this to my recipe book thank you. Charlene said on Whole Grain Spaghetti with Turkey Meatballs: I’ve GOT to try these turkey meatballs! 🙂 Looks awesome! Every single thing I’ve made from your blog turns out perfectly!! Thanks, for sharing! 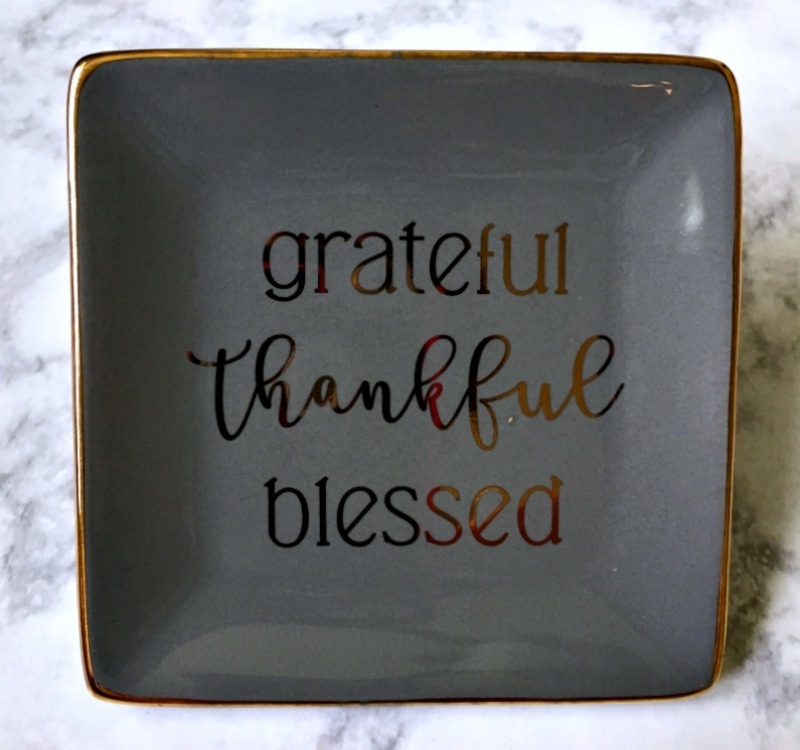 , we are so grateful, thankful & blessed to have you with us on our journey! I read and respond to every sweet comment, which we appreciate so much, as well as the high star-ratings we receive from you on our recipes! Thank you from the bottom of our hearts. Nothing says "I love you" more than some beautiful and delicious Valentine's Day Desserts for your sweetheart! Whether your sweetie likes cookies, cupcakes, cakes, or dessert bars...we have something for everyone with a little bit of a sweet tooth. 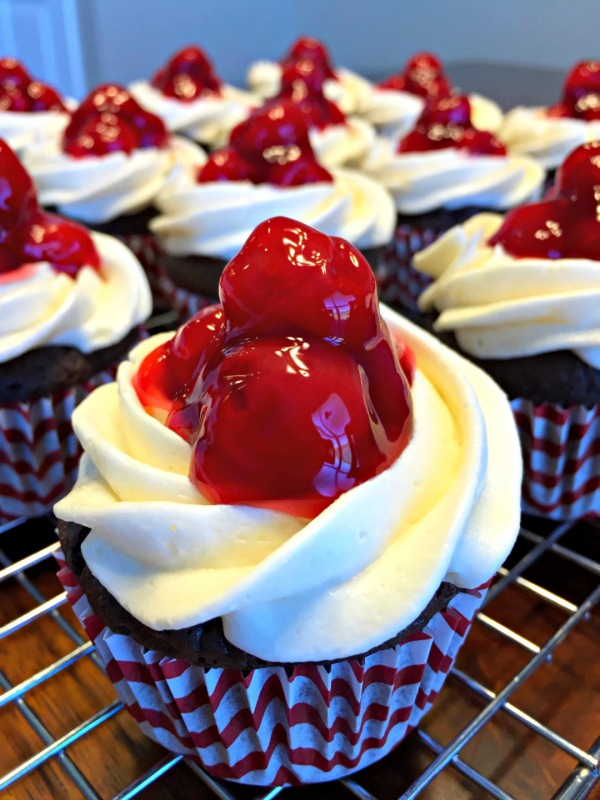 Like these Black Forest Cupcakes which might just strike a fancy with your sweetheart! Do you LOVE homestyle recipes? Then check out Savory ~ Sweet ~ Repeat. 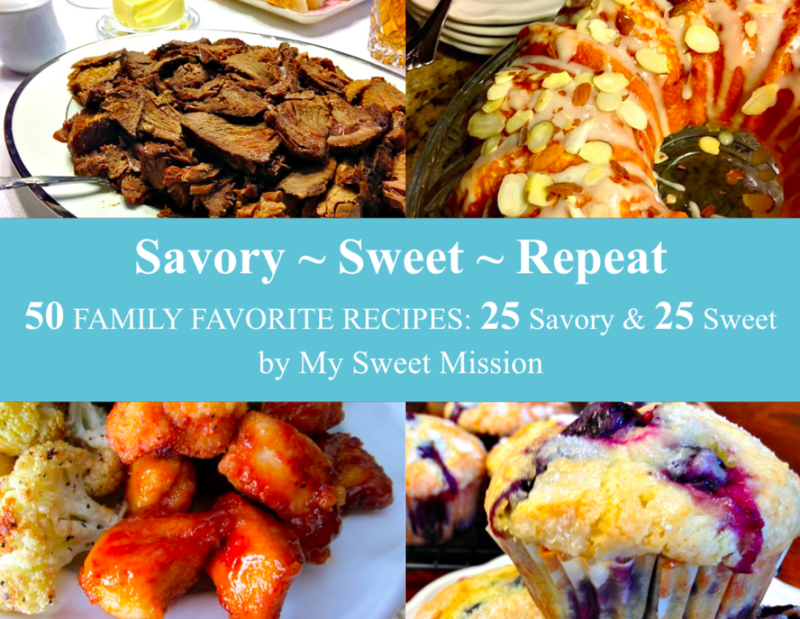 It's our delicious eCookbook with 50 tried & true family favorite recipes: 25 savory & 25 sweet. 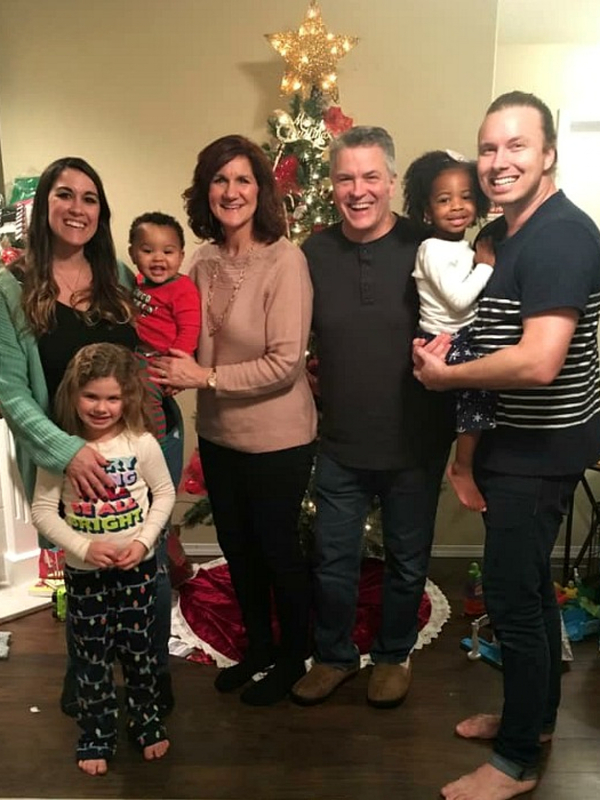 All of them are from this blog and some our family has enjoyed for 50+ years, with a few newer family favorites as well! Our eCookbook downloads beautifully and is only $4.99. Plus, it comes with a 100% happiness guarantee. 🙂 So, get yours today! Don't miss our daily updates - Join us on social media too! , we hope you enjoyed a peek into our lives and you're looking forward to February with all of its yummy goodies! If you live in the northern part of the USA, or other cold areas of the world, make sure to warm up with some of our delicious hearty dinners! Thank you for being a Sweet Reader, you mean the world to us and you make our journey so much fun! We really do appreciate you.